The Soul apartments in Sitges are located in one of the most popular shopping streets in the city centre. 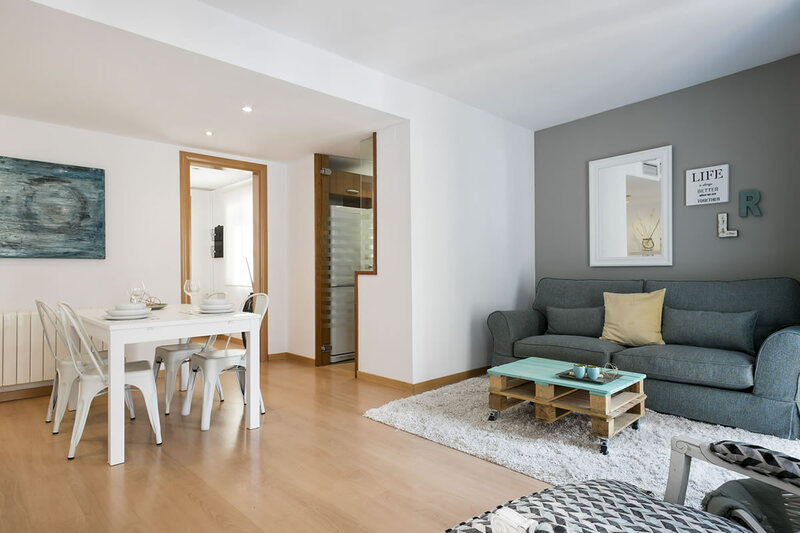 Decorated by professional interior designers, these rental accommodations in Sitges are ideal for rest and relaxation. With the latest household appliances, these accommodations are equipped with everything necessary for the enjoyment and comfort of our guests. Also, they include a terrace which looks out on the interior garden and a balcony with views of the historical centre of Sitges. The beach is just two minutes away on foot. In the historical city centre of Sitges, you’ll feel at home in our Sitges Soul apartment. In the historical city centre of Sitges, you’ll feel at home in our Sitges Soul Penthouse apartment.